Nvidia CEO Jen-Hsun Huang gave a studious CES presentation last week. His presentation included a solid introduction for his audience. And it certainly left them in no doubt that the pc and device landscape was changing. He’s good at repetition and used it well. His CES presentation brought a colleague on to the stage before he started a demonstration of the new tablet computer. The widgets, the videos, the sound and the inherent pzazz of the tablet pc looked good and came across very well on the backdrop screens. Any suggestions? Perhaps a little more passion from the presenter as he began his tablet pc demonstration would have worked his cause more. But it was the online demonstration that courted disaster. 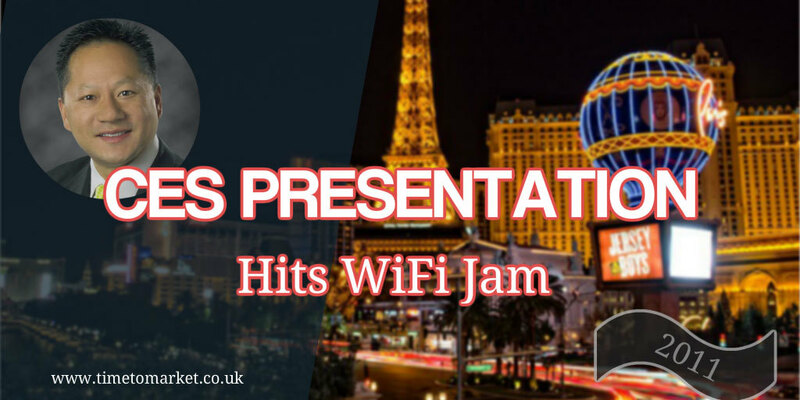 In what must be a familiar routine now, since the same happened in a Steve Jobs iPhone 4 presentation last year, the CES conference centre’s WiFi capability was not enough to cope with the demands placed on it by the demonstration…and an audience of bloggers and twitterers. A similar audience to Steve Jobs when he presented the iPhone 4 in San Francisco. Note to all serious presenters wanting to do such a CES presentation again. Get yourself a private WiFi network which only you can access. It’s guaranteed to spare your CES presentation blushes. 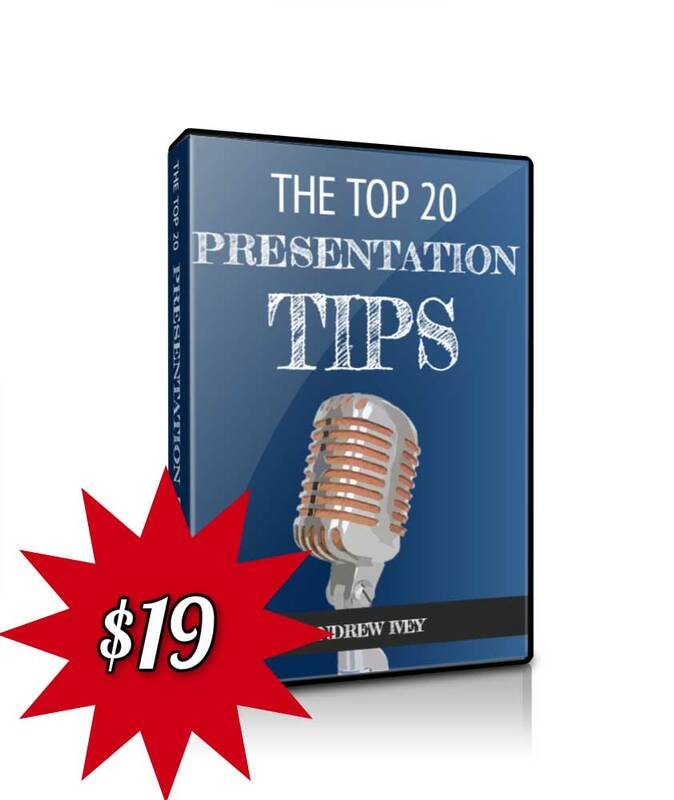 Of course you can also spare your own presentation blushes with our series of presentation tips, podcasts and videos. 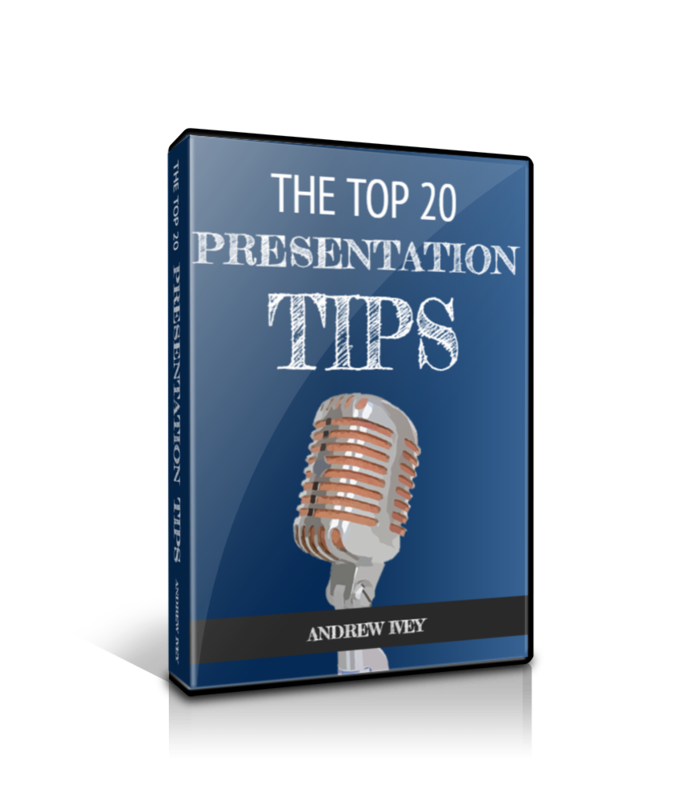 You can find just about any presentation tip you need for an effective presentation at work, or in the conference room. 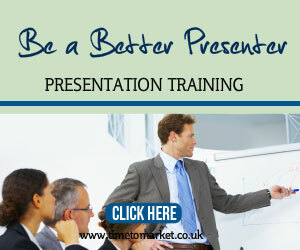 And, when you feel the need to give your presentation skills a real boost then why not consider training? 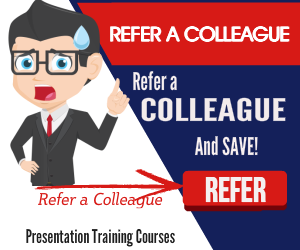 Because a skills training course or coaching session might prove just the ticket. So, when you are ready to boost your confidence or skills, then please don’t hesitate to get in touch.